Proceedings for the meeting can be found in the Wiley online library here. 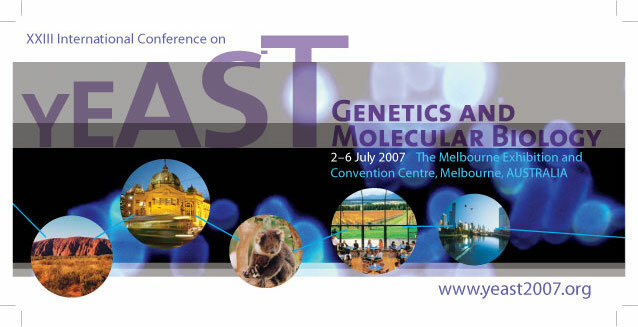 YPD special edition of Microbiology Australia 28(2) was published to coincide with the conference. A copy of this special edition can be obtained through CSIRO publishing here.